Donald Trump believes Iran is a dictatorship, even though Washington’s allies in the region "haven't seen a ballot box in their countries," Iran's foreign minister said, adding that Tehran derives its legitimacy and mandate from the people. “Maybe President Trump likes to think of Iran as a dictatorship, but it is interesting that all of his allies [in the region] haven’t even seen a ballot box in their countries… Be it as it may,” Mohammad Javad Zarif said in an interview with the Asia Society, a nonprofit based in New York, answering a question about political processes in Iran and where the country was headed. Despite an apparent jab at Saudi Arabia – one of the Gulf monarchies Trump has been peddling US weaponry to on his recent tour – Zarif stressed that Tehran was hoping to work together with Riyadh to bolster security in the Middle East. “We do not have the illusion that we can exclude Saudi Arabia from this region. We believe that Saudi Arabia is an extremely important player in the region whose role needs to be respected,” Zarif said. 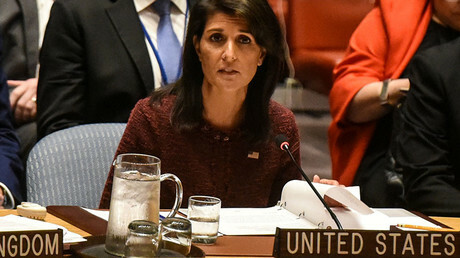 “But we expect Saudi Arabia to also recognize that we are an important part of this region and they can never exclude Iran. As we will never try to exclude Saudi Arabia so Saudi Arabia has to abandon this illusion,” he explained. Turning his attention to Syria, the Iranian foreign minister claimed that Washington has apparently completely shifted its priority from battling the Islamic State (IS, formerly ISIS/ISIL) terrorist group to making sure Damascus does not regain control over its border with Iraq. “Today it seems to me that priorities have changed and for the government of the US it is more important to prevent the Syrian government from taking over the border with Iraq than it is to defeat ISIS,” he said. Washington’s plans for Syria remain a mystery, Zarif added, noting that Moscow in the meantime has always been open and clear about its intentions and sincerely wanted to resolve the crisis. Washington and Tehran have been at odds over the future of the Iran nuclear deal struck under the Barack Obama administration. Known as the Joint Comprehensive Plan of Action (JCPOA), the July 2015 agreement between Tehran and six leading international powers stipulates only that the Islamic republic limit its nuclear program for fifteen years in exchange for a relaxation of pre-existing sanctions. 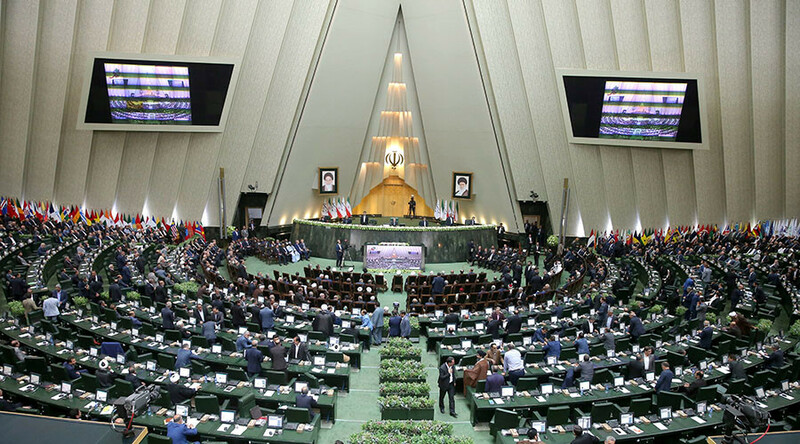 While Tehran has repeatedly said the existing terms of the JCPOA are non-negotiable, earlier this year, the US Congress introduced legislation that would require Iran to limit other activities, such as missile testing, which are not covered by the agreement. Under US law, through, and through a Congress-created mechanism, Trump is required to re-assess the JCPOA every 90 days in order to decide whether the nuclear deal is in the best interests of the US. October 15 is the president’s next deadline. Last week, Trump, who has also been accusing Tehran of being a dictatorship and the main sponsor of terrorism in the region, once again declared the deal with Iran an “embarrassment to the US” and threatened to quit the agreement if the IAEA is not granted full access to all Iranian military sites. 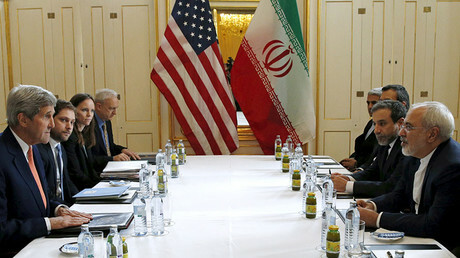 Iran for its part threatened to quit the deal and resume its nuclear program at “greater speed” if the US continues to breach the terms of the agreement.